So you’ve got your RGB LED-equipped case, graphics card, and closed-loop liquid cooler. 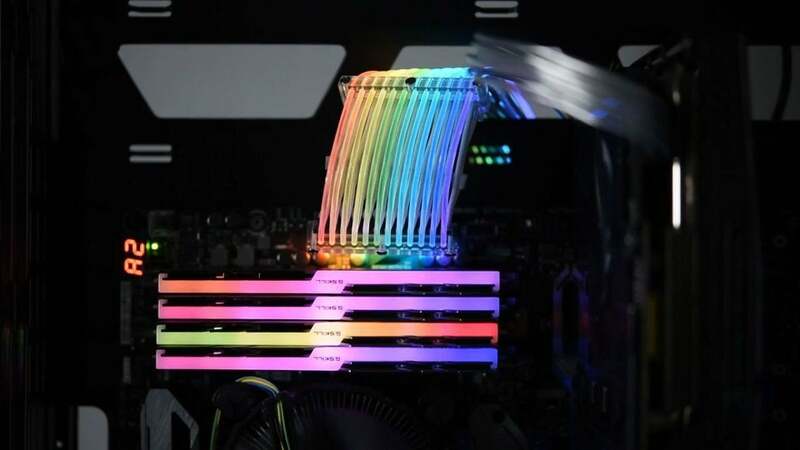 Heck, you’ve even blinged out your power supply, RAM, and SSD with hardware capable of glowing in any of 16.8 million colors. What’s next? 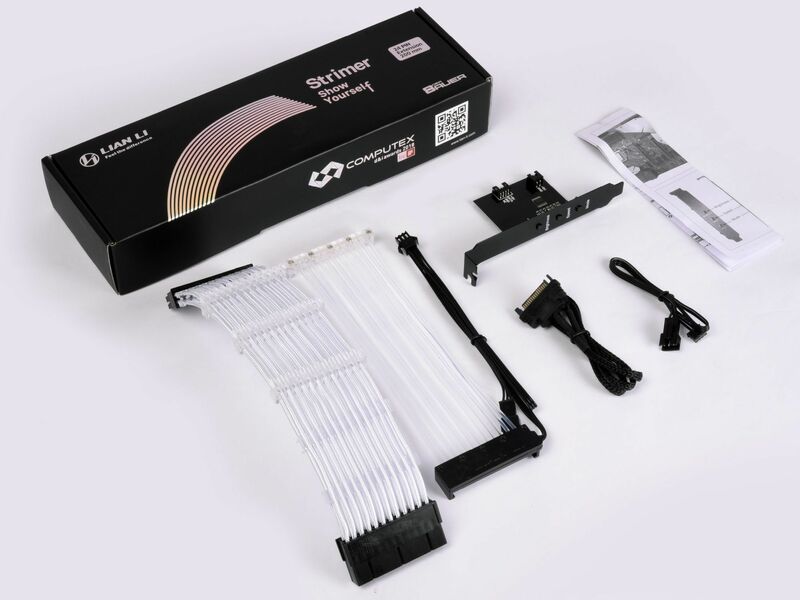 Well, you could slap a complementary OLED display on your already-illuminated hardware, as Asus is doing with its new ROG coolers and PSU, or you can check out the latest mad creation by Lian Li: The Strimer RGB power cable extension ($45 on NeweggRemove non-product link). Yes, it’s exactly what it sounds like, and it’s ridiculous and glorious all at once. The Strimer is a lighting module that also works as your motherboard’s main 24-pin power cable. Because it’s a cable extension, it should work with practically any power supply available. What's inside the Strimer's packaging. The customizable capabilities come courtesy of a standard three-pin RGB header. It plugs into the RGB headers found on many modern gaming motherboards, so you can control the lights using your motherboard’s native RGB software, like Asus Aura Sync or Gigabyte RGB Fusion. Some people will love the look of the Lian Li Strimer, while others will herald it as yet another harbinger of the RGB apocalypse. Me? I dig it, even though this is more of a novelty than anything else. Editor's note: This article was originally published when the Strimer was announced on June 4, 2018, but updated to include pricing information and a link when it was released.